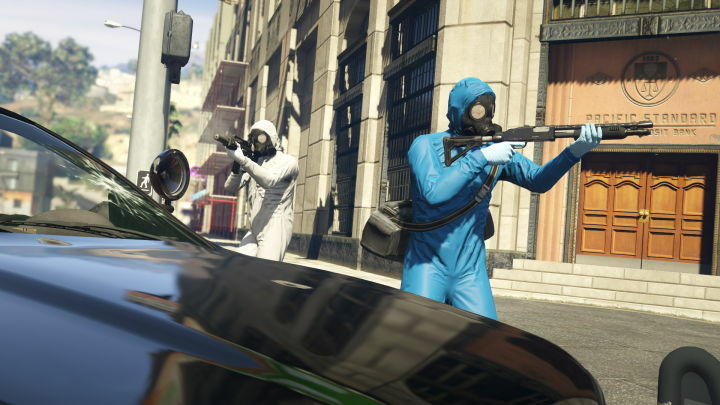 GTA Online Heists are coming early in 2015 - check out the new trailer for the four-player co-op mode for Grand Theft Auto Online (above) that allows players to plan, prepare and execute multi-tiered Heists across Los Santos and Blaine County. These will require tight communication and coordination, with players taking on specified roles at each point to accomplish multiple objectives on the way to each Heist’s epic finale. Featuring new gameplay, new vehicles, new weapons, new clothing and much more. 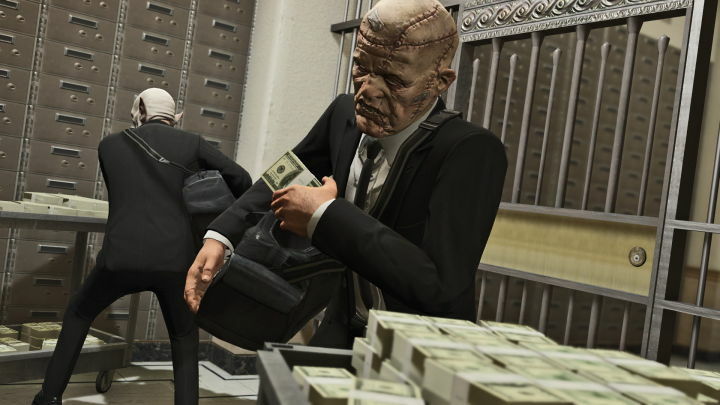 Head over to IGN for an in-depth interview that details exactly how Heists will work... and why they’ve taken a little more time than originally expected. Can't wait! Head into the iGTA Forums if you wanna further the discussion. 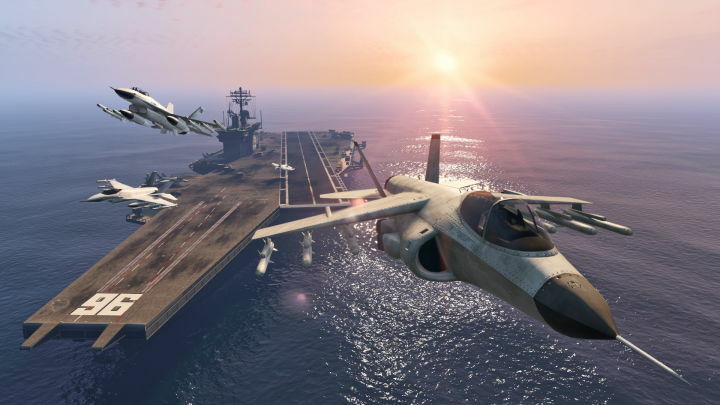 i am so excited for gta 5 thease few weeks very hard to go but for gta 5 i do any thing. Looks impressive! Can't wait to check out the new vehicles featured in the trailer; especially the new helicopter (Soviet Mil-Mi 24 'Hind'?) and the APC with the gun mount. Well at least it's news. Kind of disappointed it's only 4 players but maybe they needed to scale it down for simplicity. Gas masks!! Massacre will be so happy. 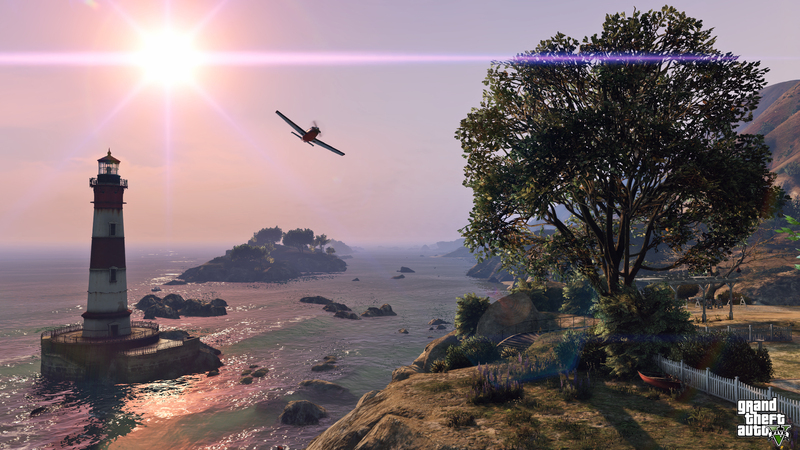 GTA Online Heists Trailer and Info - Heists have been revealed, shooting for an early 2015 release.